Based on the best-selling novel. Getting his family out is all that matter to him. 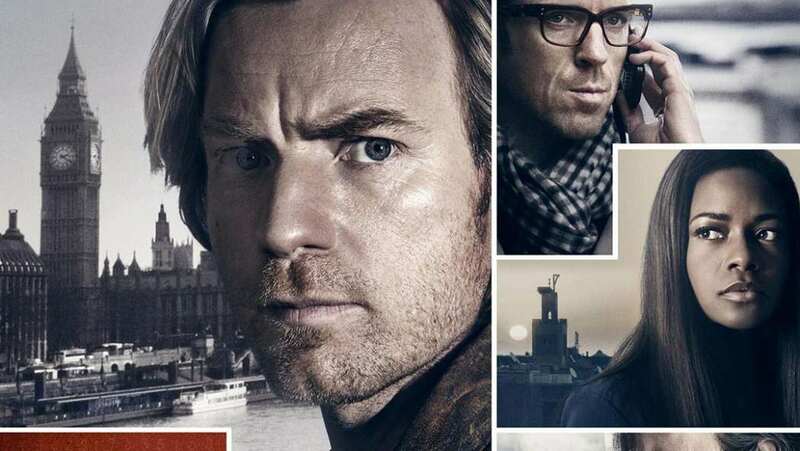 International TV Spot for Our Kind of Traitor.